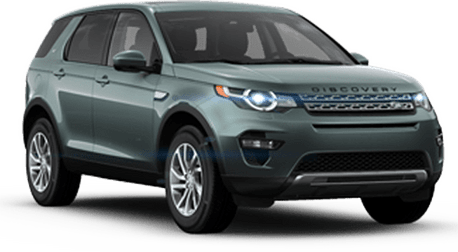 Get the quality parts your vehicle deserves from the Land Rover San Francisco Service Department. We sell high-quality OEM parts for a variety of vehicle makes and models at fair market prices. Use our convenient form here to get a quote as no cost or obligation for the parts you need. By submitting this form you will be requesting part prices at no obligation. 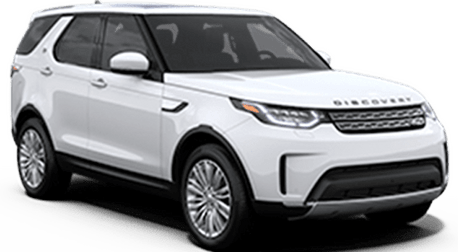 A Land Rover San Francisco representative may contact you within 24-48 hours if we have any questions about your request.